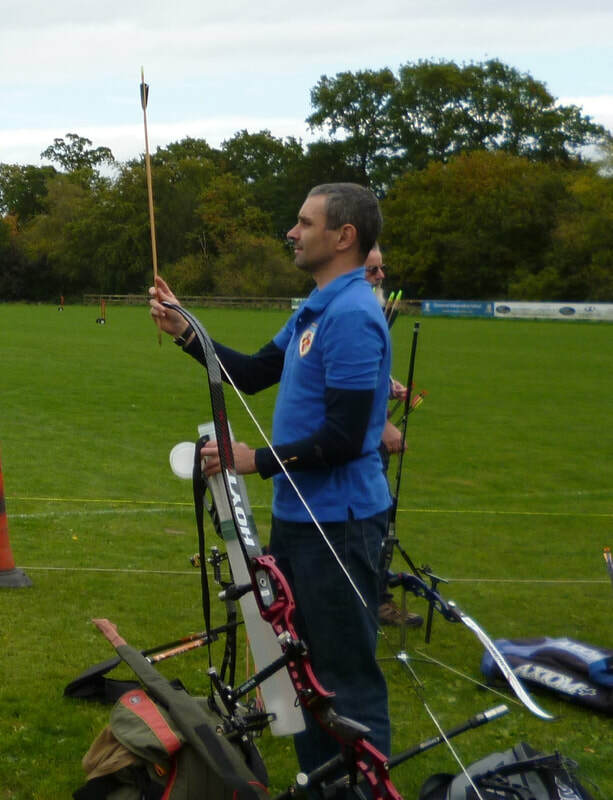 We are a friendly archery club established in 1981 and based near Hailsham in the heart of East Sussex. We shoot Recurve, Compound, Longbow and Barebow. Our archers come from the surrounding areas of Hellingly, Eastbourne, Heathfield, Hailsham, Bexhill, Battle and further afield. The club is affiliated to Archery GB which is the National Governing Body for Archery in the UK. Full club membership includes Archery GB membership and membership to the Southern Counties Archery Society and Sussex County Archery Association. To read our Data Privacy Statement please download the file on the left.